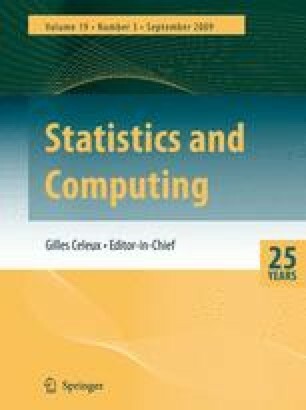 The performance of computationally inexpensive model selection criteria in the context of tree-structured subgroup analysis is investigated. It is shown through simulation that no single model selection criterion exhibits a uniformly superior performance over a wide range of scenarios. Therefore, a two-stage approach for model selection is proposed and shown to perform satisfactorily. Applied example of subgroup analysis is presented. Problems associated with tree-structured subgroup analysis are discussed and practical solutions are suggested.